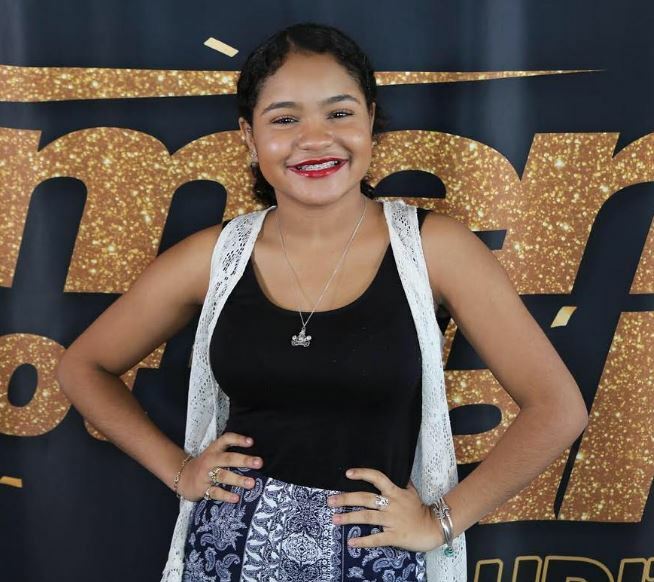 Amanda Mena, contestant of America’s got talent 2018, got into the limelight when she got the Golden Buzzer from Mel B in her Week 1 audition. She was the fourth contestant to have received the Golden Buzzer which meant she directly progressed into the next stage of the competition. With her popularity, she amassed a total of 109k followers on her Instagram account. 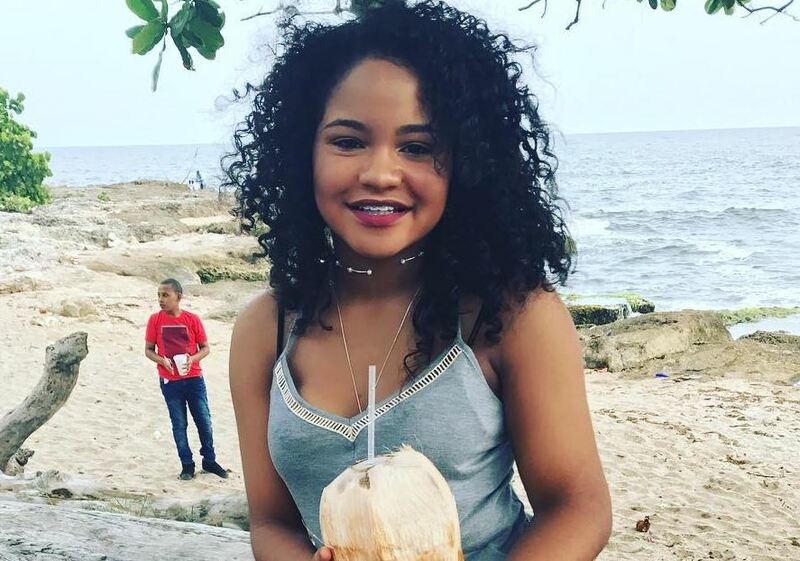 Amanda was born in the Dominican Republic on 14th July 2002. She is of Dominican nationality and belongs to black ethnicity. Her zodiac sign is Cancer. She was raised by parents, Miosotis Mena and Martin Mena and believes them to be her true inspiration. Later, Amanda along with her parents moved to Boston, Massachusetts. From a very young age, Amanda was passionate about singing and participated in the American-Spanish version of the TV Show, The Voice, La Voz Kids. Ultimately, she won that competition at a mere age of 11. 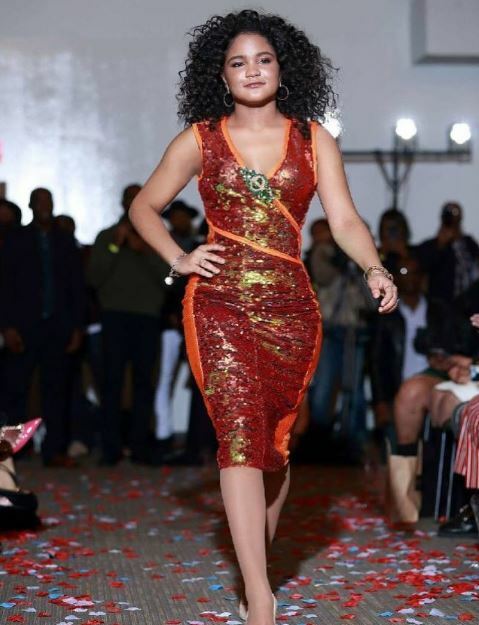 After winning that competition, she got the opportunity to sign a contract with Universal Music Latin Group and earned $50,000 as a cash prize for her higher education. Recently, Amanda won the heart of Mel B with a Golden Buzzer when she competed in the 13th edition of America’s Got Talent. However, she was eliminated in the semifinals round where she sang, “Happy” of singer Pharrell. Amanda joined YouTube on 20th January 2013 with her self-titled channel, Amanda Mena with more than 10k subscribers. As of 2018, Amanda’s net worth is estimated at $50 thousand. Amanda is a gorgeous young girl who is passionate about singing and building her path to achieve success in the future. With that in mind, she has focused only on her career rather than hanging out with boyfriends. Moreover, she has just entered the teenage period, and we hope she gets to be with someone who loves her for herself. Amanda was born in the Dominican Republic and later moved to Boston along with her family. She seems to have a good bonding with her family as she instantly keeps posting pictures with her mom, dad, and two brothers. Her parents have always supported her and inspire her every day to become better. Amanda is a young, gorgeous little girl who looks adorable in every Instagram pictures and seems to look healthy with average height and weight.